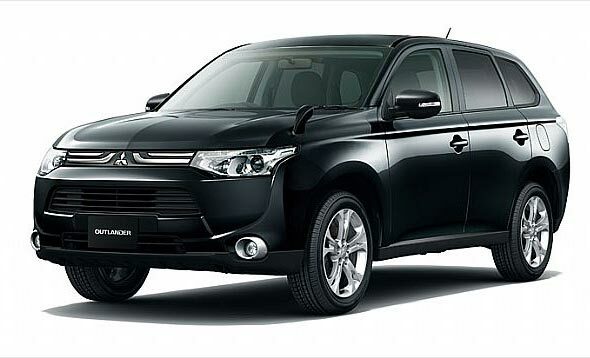 Used 2013 Mitsubishi Outlander Car that we offer is widely acknowledged for its superb condition and great mileage. 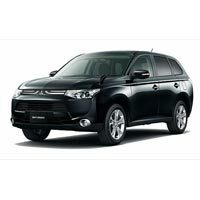 Our Used 2013 Mitsubishi Outlander Car is featured with a 2000cc engine and is petrol operated. 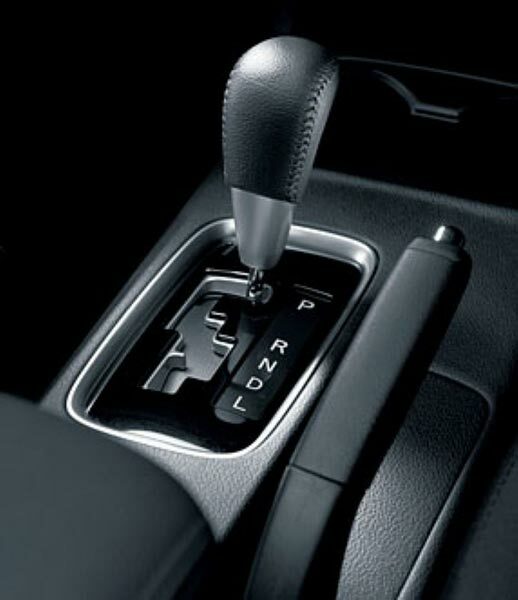 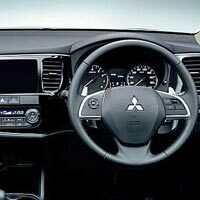 The accessories included with our Used 2013 Mitsubishi Outlander Car are power steering, center locking, power mirror, power window, alloy wheel, air conditioner, etc. 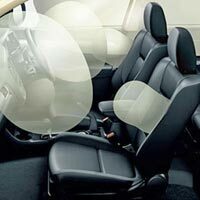 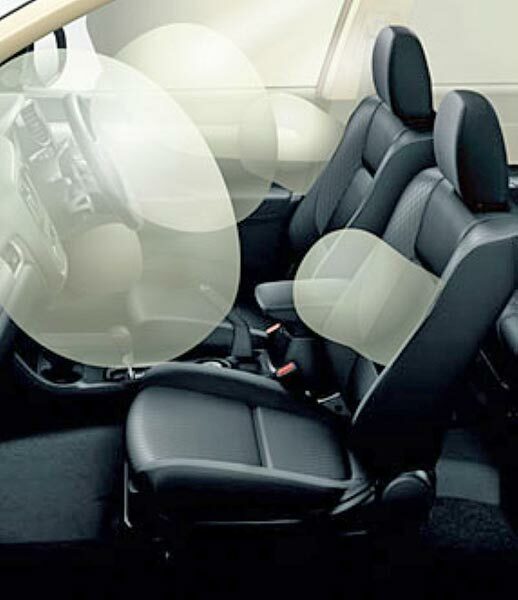 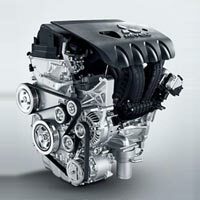 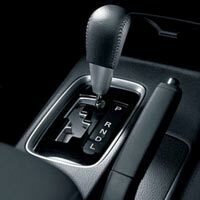 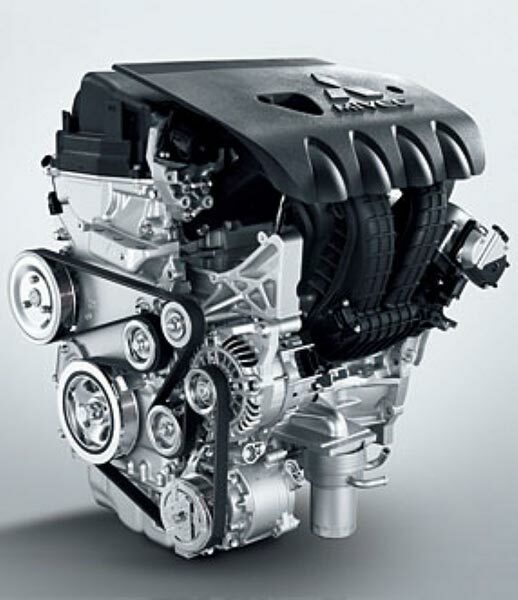 Accessories : Power Steerings, Center Locking, Power Mirror, Power Window, Alloy wheel, Air Conditioner.